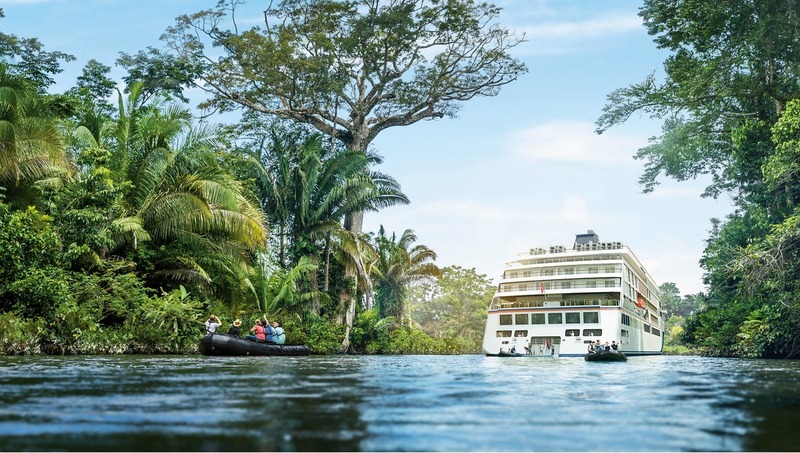 We are offering a great incentive to try a more eco-friendly ship for your next cruise - book two maiden expedition voyages departing in 2018 or 2019 and get a third maiden voyage free! 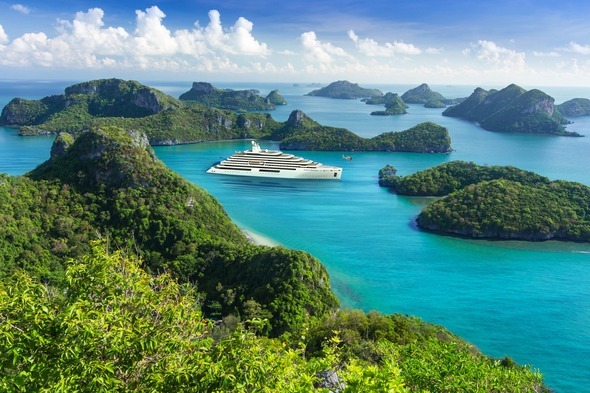 Extraordinary things are happening in the world of expedition cruising, with an unprecedented boom in shipbuilding, and the next generation of expedition vessels will be the greenest ever. Designed to meet the exacting environmental standards required by the new Polar Code, these ships features a range of technical innovations, as well as cool new design features and exciting toys. 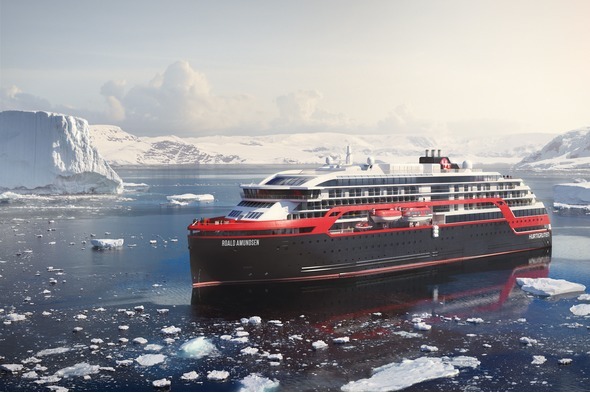 Norwegian expedition specialists Hurtigruten have two new ships in the pipeline featuring Rolls Royce hybrid propulsion systems, maximising fuel efficiency and reducing emissions. Instead of damaging the sea bed with a physical anchor, the next generation of ships will use a combination of GPS and thrusters to remain in place, protecting the marine environment. This technology is already widely used by French cruise line Ponant, and will feature on new vessels including Scenic Eclipse and Crystal Endeavor. 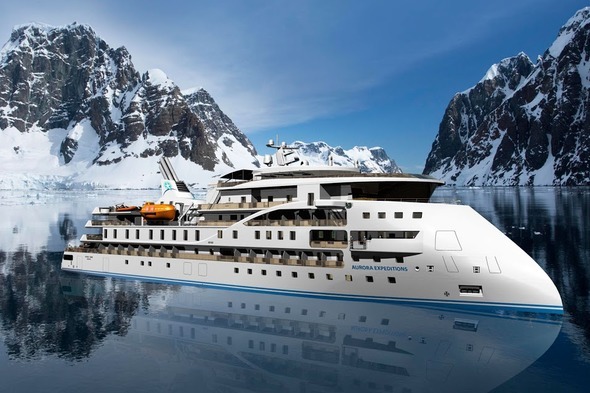 Aurora Expeditions' new ship will feature patented XBow technology, with a visually striking tapered bow that which allows the vessel to pierce waves with much greater stability. 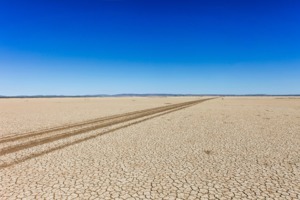 The ship is less subject to the vertical motions induced by the waves, maintaining speed and using less fuel. Other green developments include state-of-the-art propeller design, LED lighting, and advanced water treatment systems. Many vessels are also adding all sorts of exciting water toys in addition to the standard zodiacs and kayaks, including wave runners, underwater scooters, submarines and remote operated vehicles (ROVs). 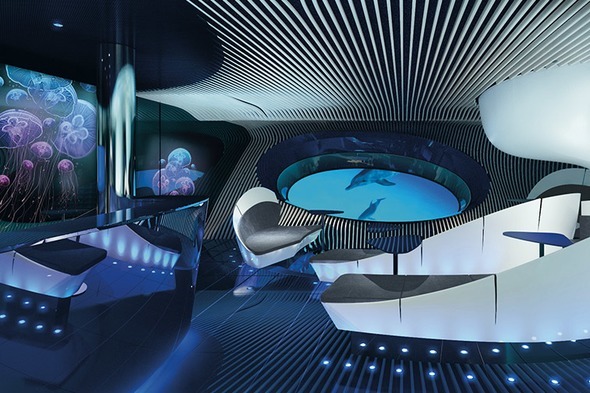 Onboard innovations to improve the guest experience include Hapag-Lloyd's extendible glass balconies and Ponant's incredible Blue Eye underwater viewing lounge. For a limited time only, we are offering a great deal on this exciting fleet of new vessels - book three maiden voyages on any of these 15 ships, and you will be treated to the cheapest one free of charge. 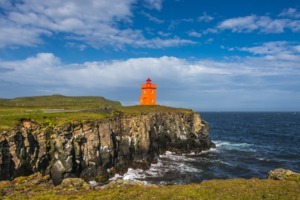 The cost of your FREE cruise will be credited to you once you have travelled on the third cruise. 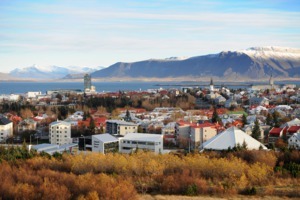 The refund will apply to the cheapest of the three cruises you have booked. The refund will cover the cruise cost only. 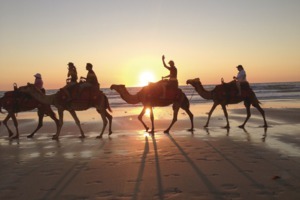 The refund does not apply to extras, flights, hotel stays, transfers, upgrades or onboard expenses.